Democrats should not revive a doomed strategy of excessive caution and deference to the permanent consultant class. The midterm elections kick into gear today as Texas voters head to the polls for the first statewide primaries of 2018. In years past, today’s races would have mattered little to a national Democratic Party that consistently fails to compete in the state. But this year feels different because, in many ways, the dynamics at play in Texas are emblematic of what is happening—for better and for worse—all over the country. On the one hand, there are genuine reasons for optimism. 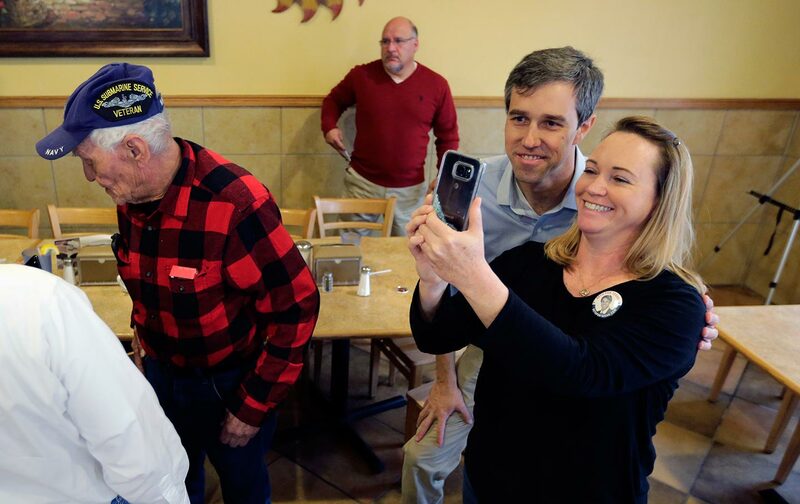 Despite the state’s heavy Republican tilt, President Trump’s low approval rating among Texans has contributed to a huge enthusiasm gap in favor of Democrats. During the early-voting period, Democrats turned out at more than twice the rate they did in 2014, dwarfing Republican turnout and helping establish a new state record for early voting in a non-presidential election. As Sen. Ted Cruz (R-TX) warned at a recent gathering of Republicans, many Democrats would “crawl over broken glass” to cast a ballot this year.